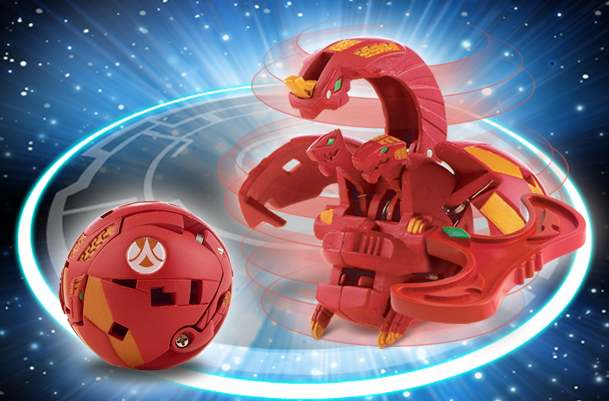 Turbine Hades has multiple dragon heads, the smaller of which can break away from his body to create multiple attacks. He has four arms and clawed feet, and he can destroy his opponents with a cyclone spin. 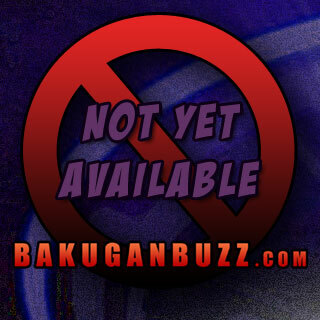 Purchase Turbine Hades Bakugan below.